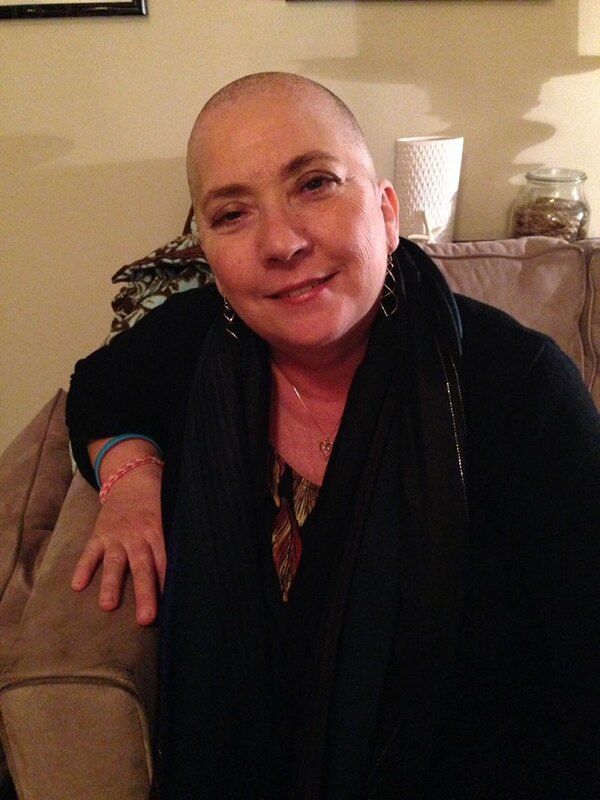 Briefly, beating HER2 Positive Breast Cancer … Reinventing Life! Our new journey begins. I quite unexpectedly received a diagnosis of breast cancer. I’m a 58-year-old active woman whose family history includes long life, particularly the women. ‘Not me’ is a natural reaction. After taking time to let things sink in and get as much detail as I could I had important personal news to share with my community of family and friends. I wanted to explain things in my own voice so that these wonderfully supportive people could better understand my personal journey. I did this, choosing personal contact as much as a working woman could do – then comes the Facebook postings which seemed an appropriate way to reach out using this new world post office. The kind words, thoughts, prayers and support were and are extraordinary. I’m beyond grateful. It didn’t take long for me to look for ways I could reach out to other women walking a similar path, as well as their community of supporters, so that they might find support and peace should my words and experiences, as well as those of my family and friends, help ease their own journeys. It is an endeavor I have witnessed courageous friends and family members do over these last years. I learned in these later years that being an active supporter of those with cancer (and as is the case with my husband, with rare congenital diseases) is an important part of being me. Last year I skipped my mammogram after many years of doing annual mammograms with “normal” results. I am still not sure if skipping a year was the smartest thing, but sometimes we just put things off when life and work are busy. Ironically, this last year I said I have to take care of me. I went gluten-free on the advice of my daughter and basically ate vegan. I had less pain and was losing weight slowly, but definitely losing. My doctor was very happy with my results. I was down approximately 15 lbs. when I saw him in October and no longer taking Lyrica. He ordered some routine tests including a mammogram, blood work, liver ultrasound, bone density and a full physical. The mammogram had something suspicious, so they ordered an ultrasound. It showed signs of lumps, so they ordered a biopsy. Unfortunately, the biopsy results came back the Tuesday before Thanksgiving — I had HER2 Positive, highly aggressive (Grade 3) breast cancer. I start our new journey filled with hope. My doctors are the best. My family and friends top that. And for those who know me to enjoy my work and my work family, I will be working through all of this with a supportive employer who is in the process of approving intermittent medical leave through July 4th this year. I’m very fortunate to be an 11-plus year employee of a company that keeps moving forward even in these tough economic times. And last but not least, I have new media which allows me to speak directly to our community of supporters when making phone calls isn’t practical. The doctors and cancer survivor docents have painted a picture of this journey being challenging to say the least. I would say my support team is awesome and nothing but the best will come of a very scary and difficult hiccup in my blessed life. Do stay in touch – whether here, Facebook, phone, mail, personal visits, etc. I love you all. We will do this! We will win!